What is special about the Ruby? 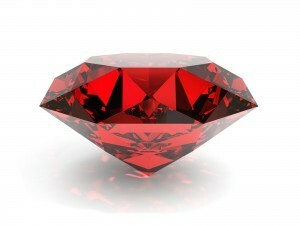 The Ruby is considered the king of gems and represents love, health and wisdom. It was believed wearing a fine red Ruby bestowed good fortune on its owner. 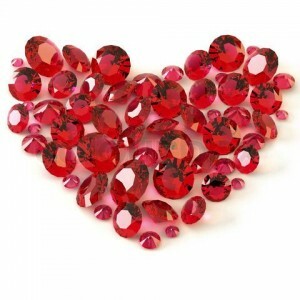 A Ruby is the most valuable gemstone and its value increases based on its colour and quality. What is the colour of Ruby? The most precious rubies are those with a full, rich red colour with just a hint of blue tones. The colour of Ruby ranges from bright red to dark reddish-brown. The most preferred colour is a deep blood red with a slightly bluish hue. 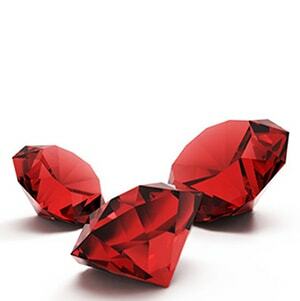 Prices of rubies are primarily determined by colour. The brightest and most valuable “red” called blood-red or “pigeon blood”, commands a large premium over other rubies of similar quality. After colour follows clarity – similar to diamonds, a clear stone will command a premium, but a ruby without any needle-like rutile inclusions may indicate that the stone has been treated. The Mogok Valley in Upper Myanmar (Burma) was for centuries the worlds main source for rubies. This region has produced some of the finest rubies ever mined, but in recent years very few good rubies have been found there. The most recently found ruby deposit in Myanmar is in Namya (Namyazeik) located in the northern state of Kachin. Not quite Ruby, but still cute right? What is the hardness of Ruby? Rubies have a hardness of 9 on the Mohs scale. 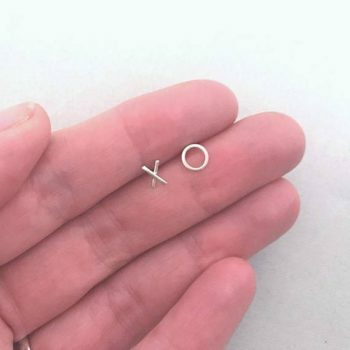 Among the natural gems only moissanite and diamond are harder. What are some interesting facts about Ruby? Almost all natural rubies are treated to improve their colour and strengthen them. 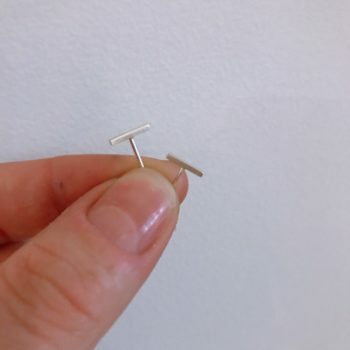 This is standard practice in the jewellery industry. Simulated rubies were used in jewelry production since the 1850’s. These are also known as garnet doublets, where a piece of garnet is fused with a pinkish-red piece of glass. This creates a gem that looks like a much more expensive ruby. 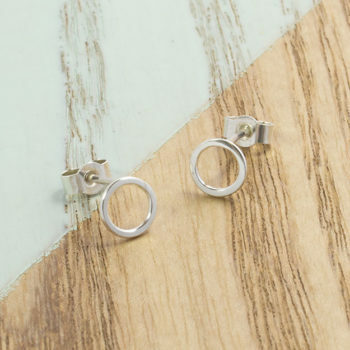 A lot of less expensive Victorian-era jewellery incorporates these gems. The most expensive ruby ever sold was the “Hope Ruby” which weighs 32.08 carats and sold for $6.74 million….. wish we could get our hands on that beauty!